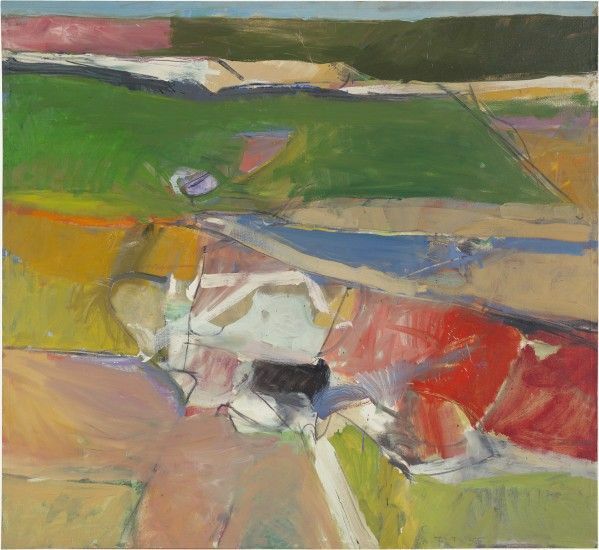 Acquavella Galleries is pleased to present California Landscapes: Richard Diebenkorn | Wayne Thiebaud, featuring twenty landscapes by California painters Richard Diebenkorn and Wayne Thiebaud. The show will mark the first joint exhibition dedicated to landscapes by these leading postwar California painters – who were also close friends. Themes explored in the show will include their use of vibrant color, painterly texture, sense of light, and aerial perspective.